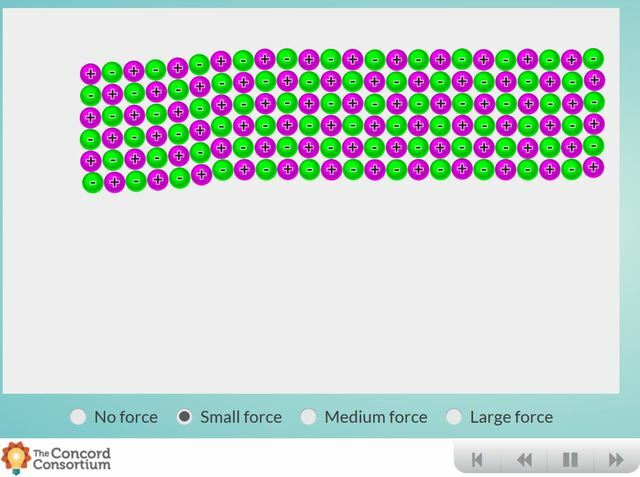 Explore what happens when a force is exerted on a ceramic material. There are many different types of materials. Each material has a particular molecular structure, which is responsible for the material's mechanical properties. The molecular structure of each material affects how it responds to an applied force at the macroscopic level. 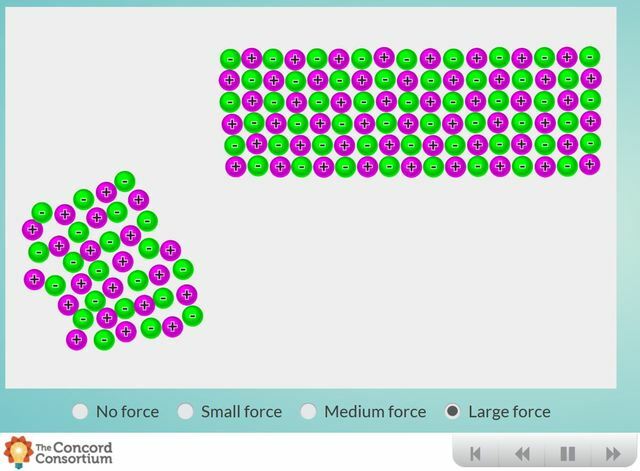 1) Learn how the molecular structure of ceramic affects its mechanical properties.